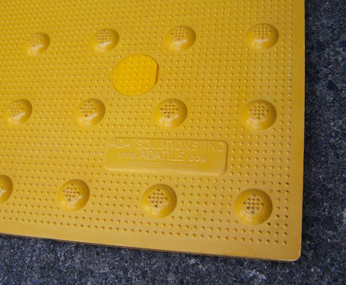 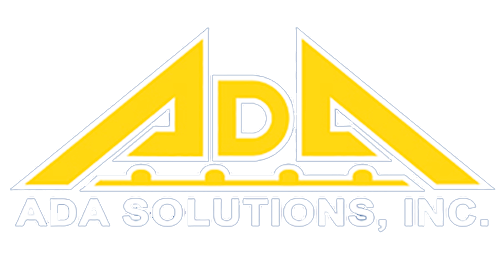 ADA Solutions, Inc., introduced this game-changing replaceable system to the market in 2006. 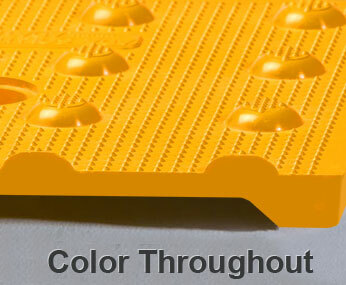 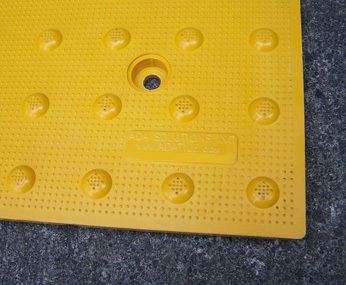 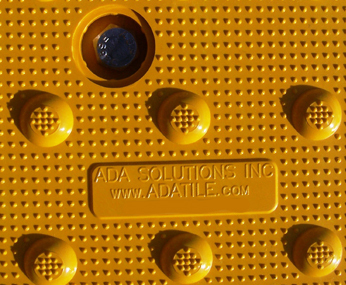 ADA Solutions, Inc., has installed 18,000,000 square feet of our revolutionary Cast-in-Place Replaceable panels. 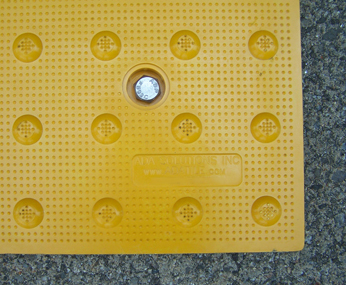 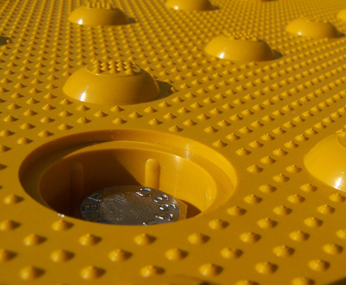 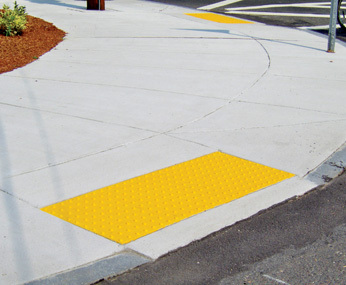 The Cast-in-Place panel is delivered pre-assembled with an extra heavy duty anchoring system, specifically designed for easy insertion and embedment into fresh concrete. 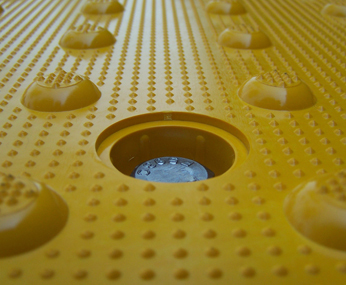 Our Replaceable system is far superior to any alternative on the market. 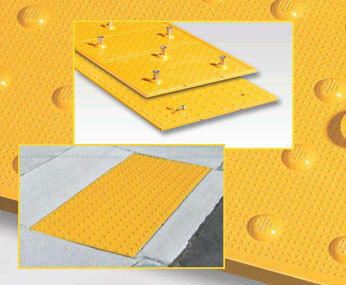 For information and a free quote, call our Detectable Warning Experts at 800-372-0519.